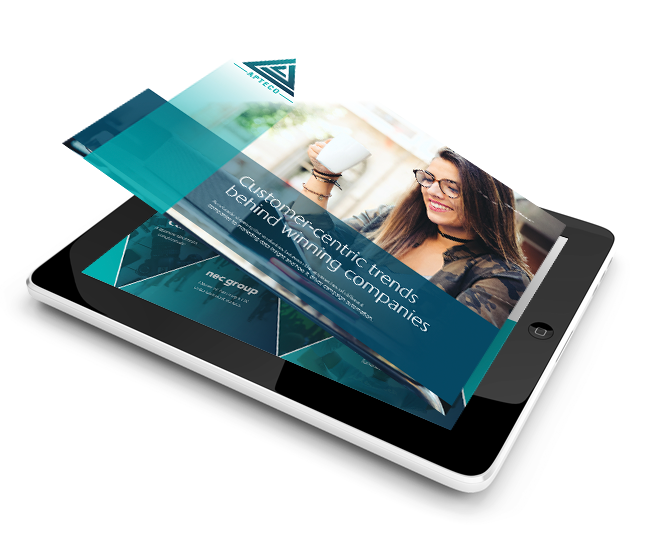 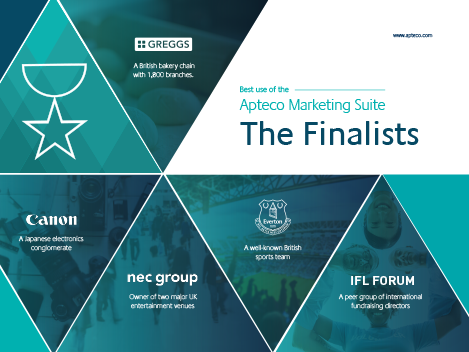 The data-driven strategy that unites the ‘Best use of the Apteco Marketing Suite Award’ finalists. 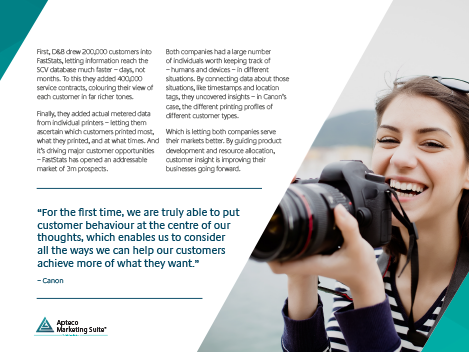 Marketing data insights and campaign automation can deliver powerful results, no matter what industry you work in. 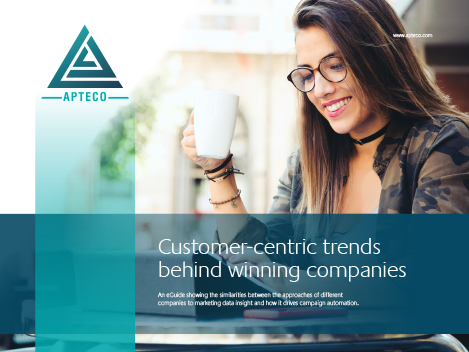 Nowhere is this better demonstrated than in the ‘Best use of the Apteco Marketing Suite Award’ finalists, who all demonstrate the winning customer-centric strategies that deliver competitive advantage.